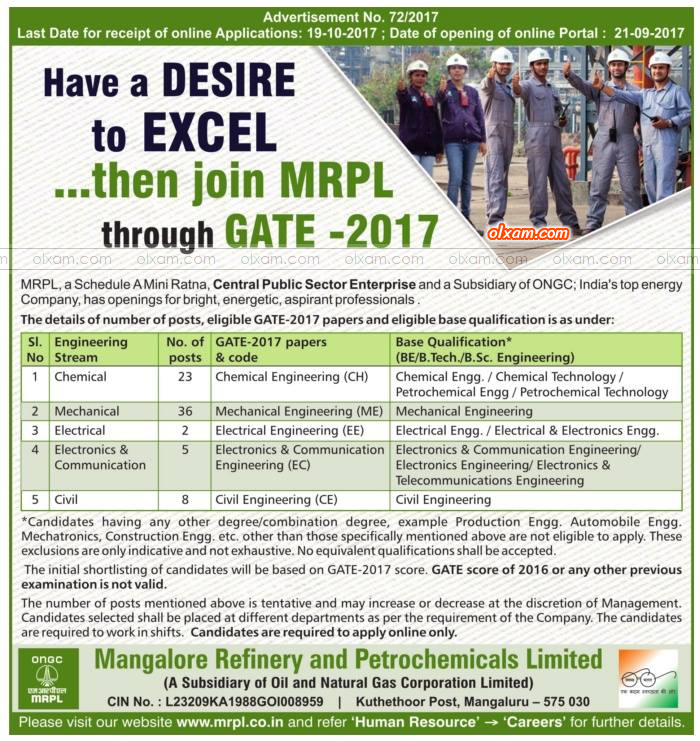 Mangalore Refinery and Petrochemicals Limited (MRPL), a subsidiary of ONGC and a Schedule ‘A’ Mini Ratna CPSE, is focused on growth and efficiency. The company is recognized today as the leading refinery in India in terms of all round performance, having won many awards for Energy conservation, Safety, Quality, Exports etc. Minimum Percentage in Graduation : To be notify. Age Limits : To be notify. 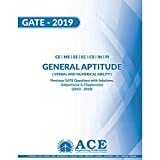 (1) First fill online application for GATE-2019 examination. 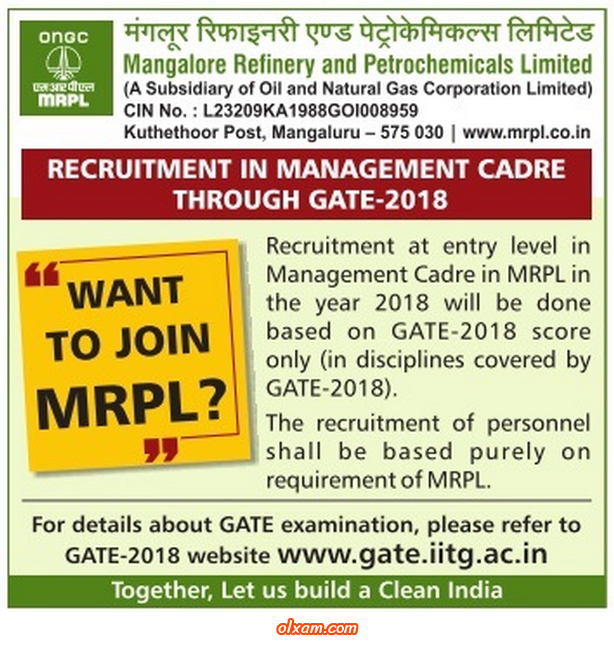 (2) Second fill MRPL online application with GATE-2019 registration number. 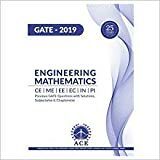 Application Fee : To be notify. Selection Procedure : To be notify.